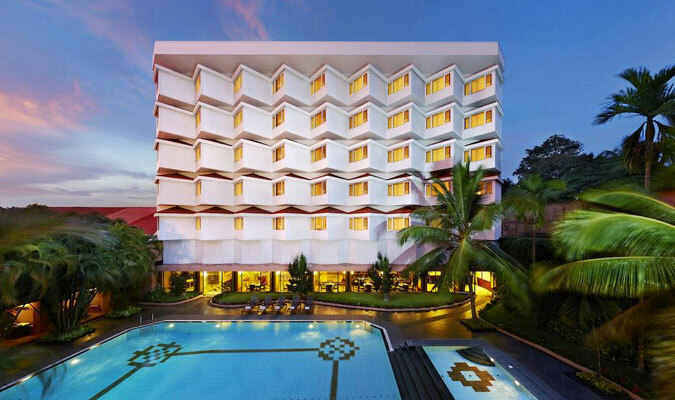 For making the best out of holidays in Kozhikode, the 5-star establishment, The Taj Gateway Hotel, Kozhikode is one of the most lavish and luxurious abode. 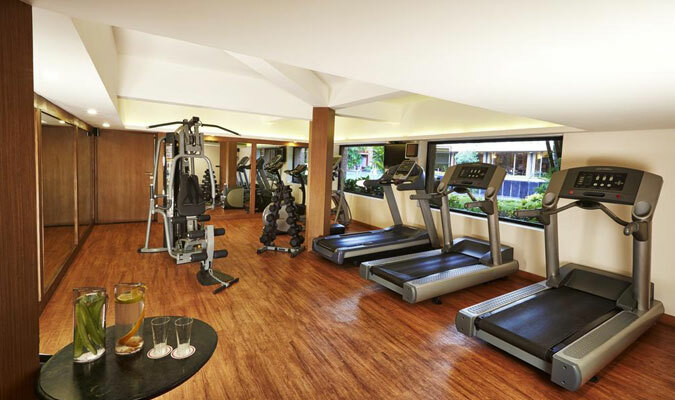 The hotel is a blending f a modern day Kerala along with the traditional lifestyle of Kerala people. 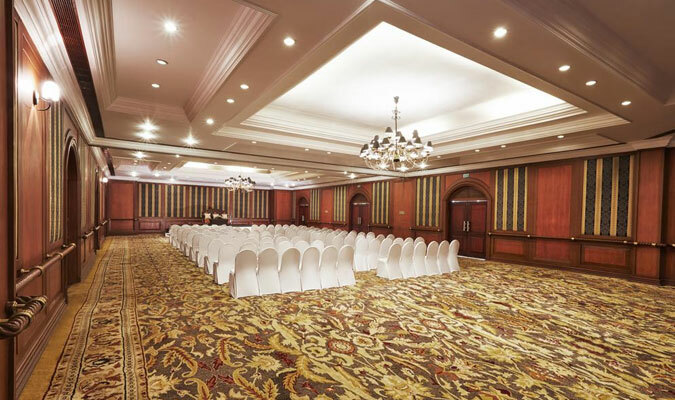 With amazing surroundings all around, world class business facilities and strategic location of the hotel nearby all major tourist destinations, the hotel is preferred by business folks and luxury travelers alike. 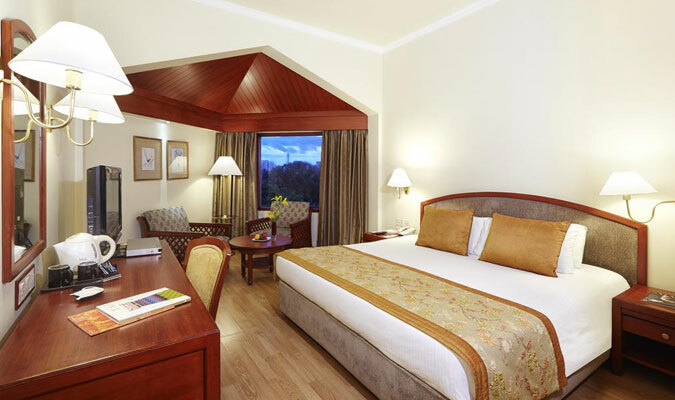 Standard Rooms: The secluded rooms with all basic necessities are preferred mostly by business class travelers. Superior Rooms: These rooms are preferred by family tourists as they are very spacious, and are surrounded by amazing of gardens or pool. Executive Suites: These suites are theme based and are divided into four categories, each suite decorated and designed according to its theme. For romantic stay for longer duration, these suites are ideal. Cape Comorin: For a quick bite, guests visit the restaurant that is overflowing with coffee aroma. Some of the favorite bites here include grilled fish and chips, pepper mushroom and creole chicken fritters. 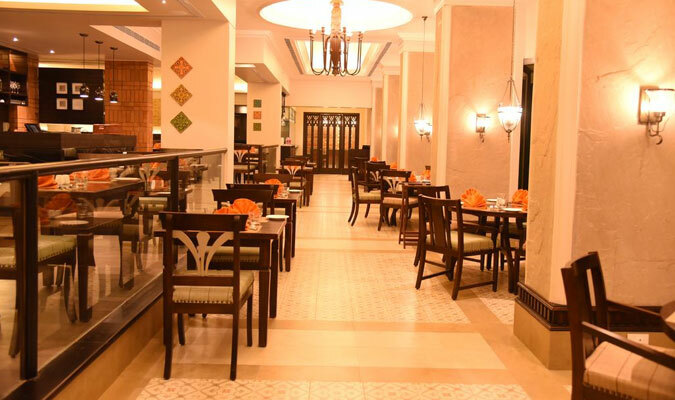 GAD: The multi-cuisine restaurant specializes in North Indian, Chinese, Continental and Kerala. The restaurant is famous for amazing seafood delicacies. For vegetarian or health conscious guests, there is a special Ayurvedic diet which contains of all healthy food. Logan's Lounge: The Lounge is a perfect retreat to enjoy with friends or colleagues with assorted range of liquors.